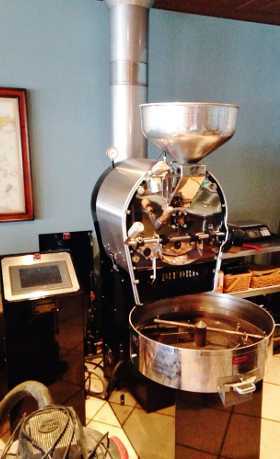 My Brother's Keeper are a Java Johnny's favorite! 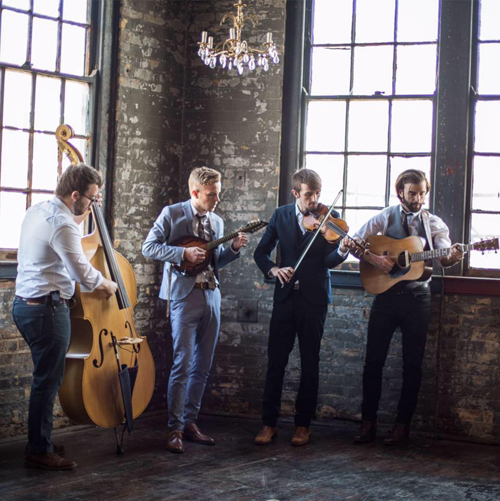 Once again the Cincinnati-based quartet will be bringing their signature progressive bluegrass sound to our café. Joining MBK will be fellow Java Johnny's veteran, folk musician Andrew Hibbard, and indie folk newcomer, St. Mary, St. Michael. Cody Garrett is a Middletown native, hailing from Madison township. 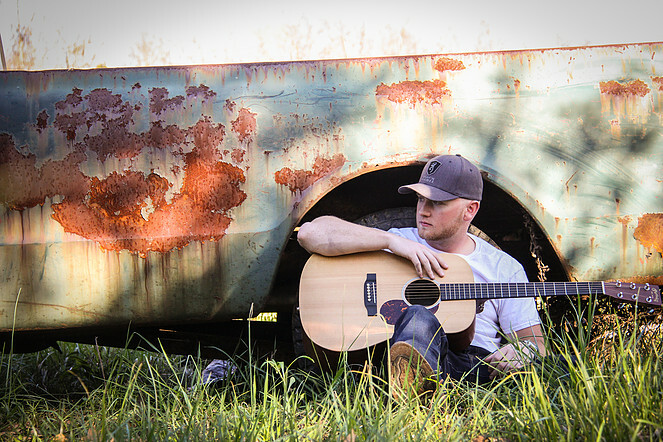 Upon finding his passion for singing and writing country music, Cody has been playing live shows in the Cincinnati-Dayton area since the age of 18. 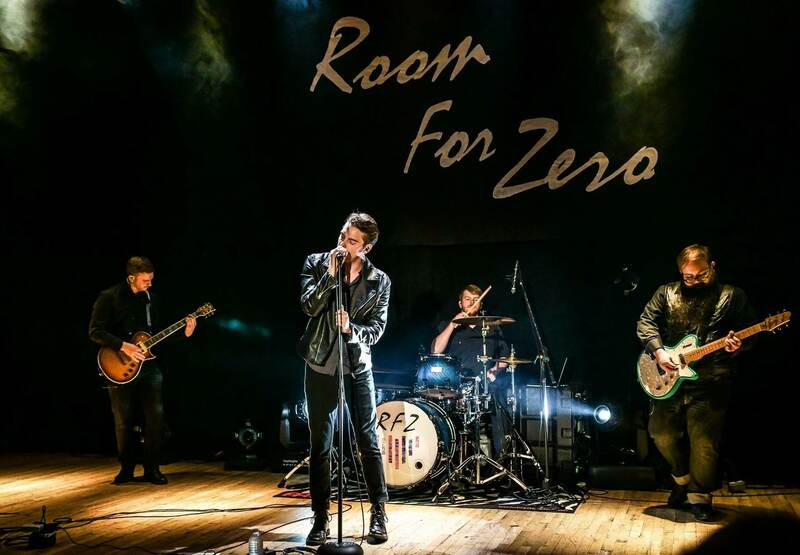 ROOM FOR ZERO is a Cincinnati-based indie quartet whose captivating performances and unique American-Brit rock has earned them the title of "emerging artist to watch". 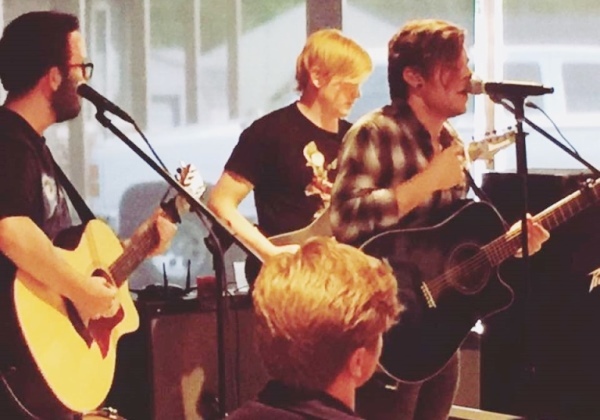 This acoustic duo hails from West Chester, bringing their fresh take on 80's, 90's, and current acoustic pop covers.